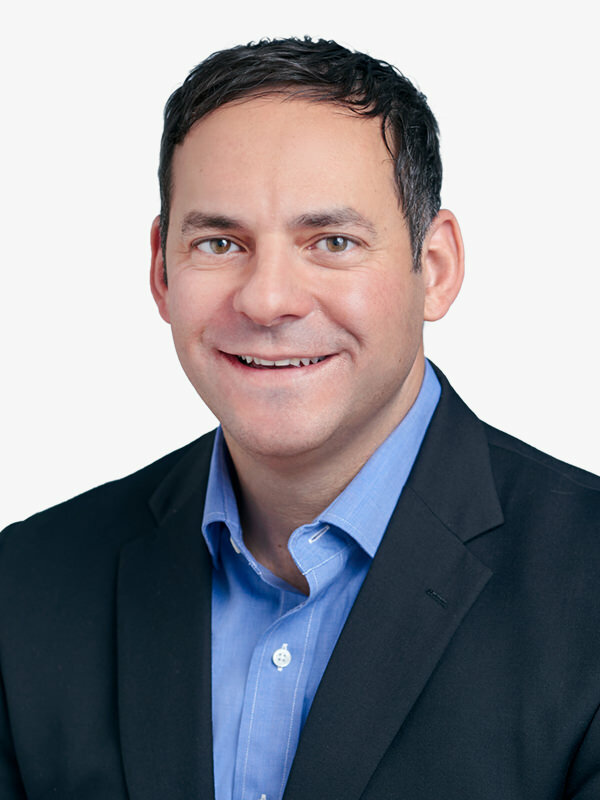 John Saba is a litigator with deep-experience in intellectual property matters including, patents, trademarks, copyrights, trade secrets, licensing, data security and privacy, cybercrimes and governmental investigations. John also has extensive experience in state and federal complex business litigation with matters involving business torts, breach of contracts, fraud, DTPA and unfair competition claims, as well as others. John has extensive courtroom experience with the completion of seven jury trials in his career. Prior to law school, John worked in the technology industry as a data network consultant for Lucent Technologies, Inc.